The Payroll Store (TPS) was founded in 2000 and set out to solve a simple set of problems. 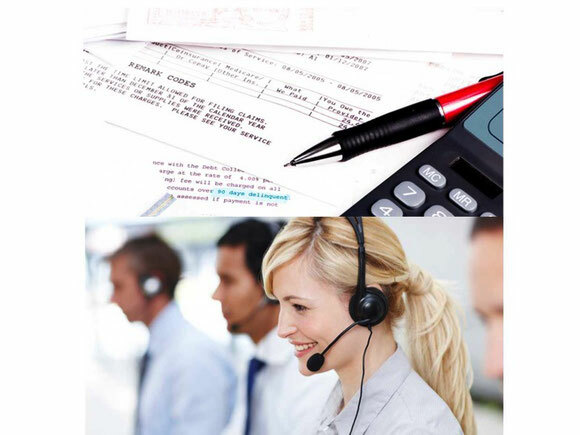 Mainly, clients using the big box, commercial payroll services were unhappy because there was too much paperwork, it was too time consuming and they were treated like a number. Our dedicated & knowledgable payroll specialists will go above & beyond to provide you, our client, with the most personalized & customized white-glove, concierge-like level of service in the industry.